You will understand what the minimum prerequisites are in order to get the most from this course. - When you initially think of managing a government project, what comes to mind? Do you envision it being similar to managing a corporate project, or maybe you think it's totally different. All the buying cycles, protocols, and terms might differ from the corporate sector, the overall concept of project management remains the same. You still need to deliver your project within the approved scope, schedule, and budget. 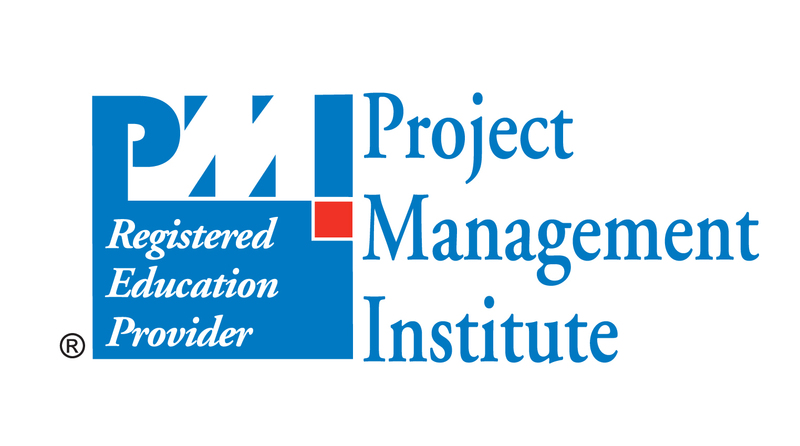 Before we get into the fundamentals of managing government projects, it will be helpful if you have a working knowledge of project management and a basic understand of government contracting lingo. I've included a handout for a list of terms and definitions. You should also familiarize yourself with how government personnel are grouped and what their relationship is to the project, common group is include the program office, the finance and accounting office, the contracting office, and the small business office. Furthermore, government projects tend to follow the phases of a contract award cycle, which are the pre-award phase, the award phase, and the post-award phase. I know this might seem overwhelming at first, but trust me you do not need to be a project management guru to take this course. Your learning curve will be be steeper, the earlier you are in your project management career. Just be willing to roll up your sleeves and get comfortable being a novice at times. And don't worry I'll be here to help you along the way.